Request connor3 (with background). 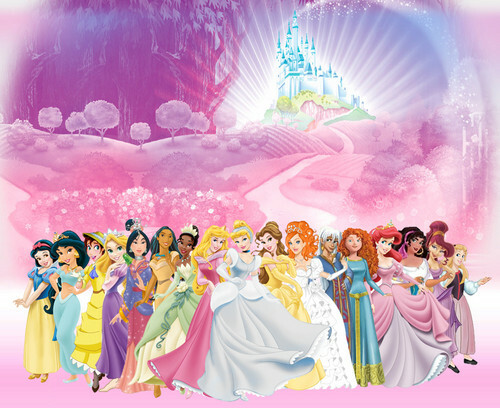 Disney princess line-up request with background for connor3. HD Wallpaper and background images in the Disney Princess club tagged: disney princess the little mermaid princess ariel snow white and the seven dwarfs aladdin princess jasmine cinderella.